Syrien vid sidan om nyheterna. It’s nice to be invited to join in. 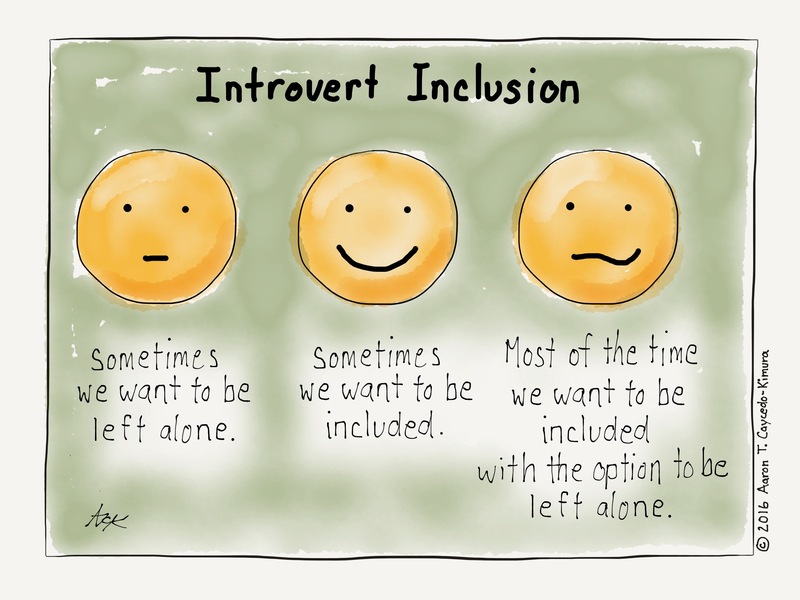 But it’s even nicer to be understood if you’re peopled out and can’t take part. Hope you all have a great weekend.